Whaaa! I love blue! <3<3 Really! My favorite color! 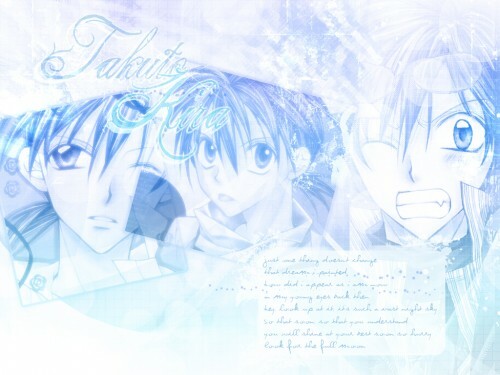 ^^ And it fits Takuto pretty well or perfectly. :D Hope you like it.